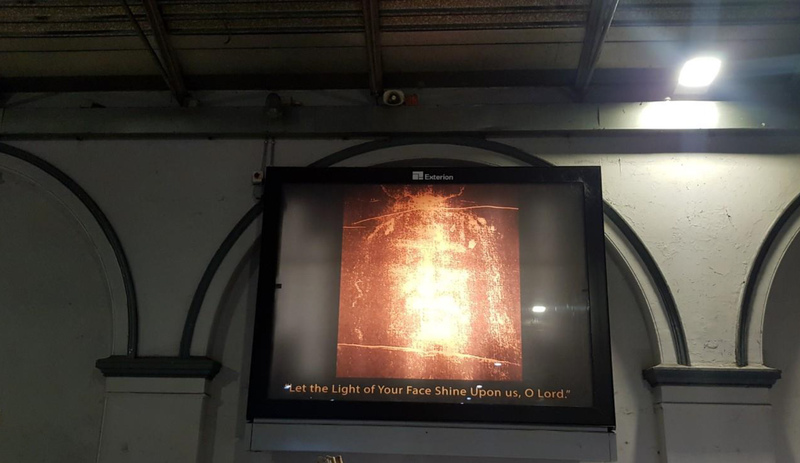 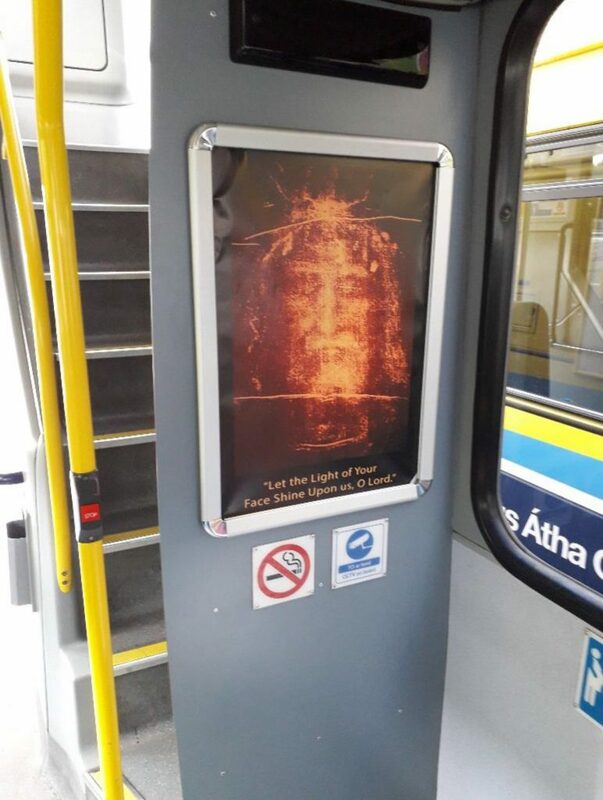 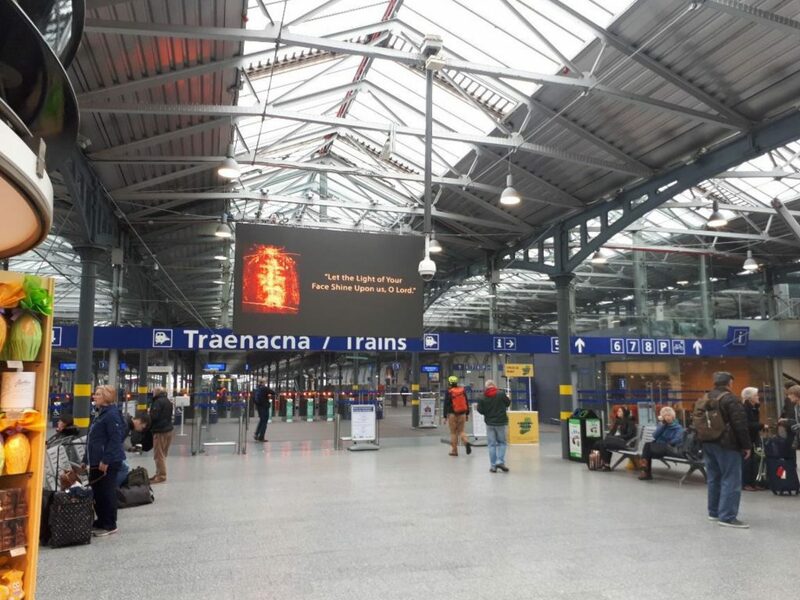 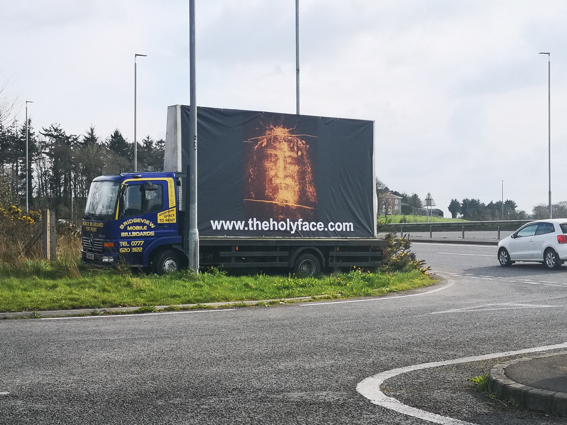 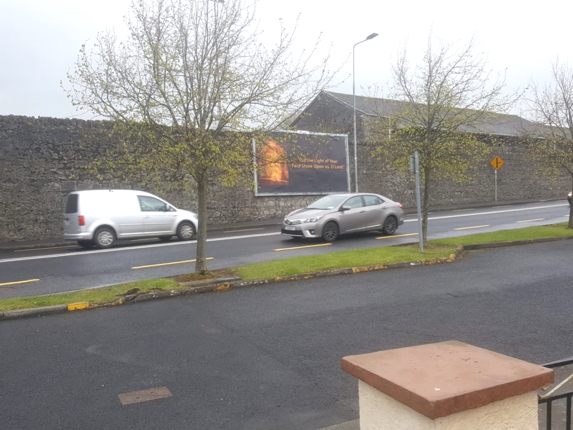 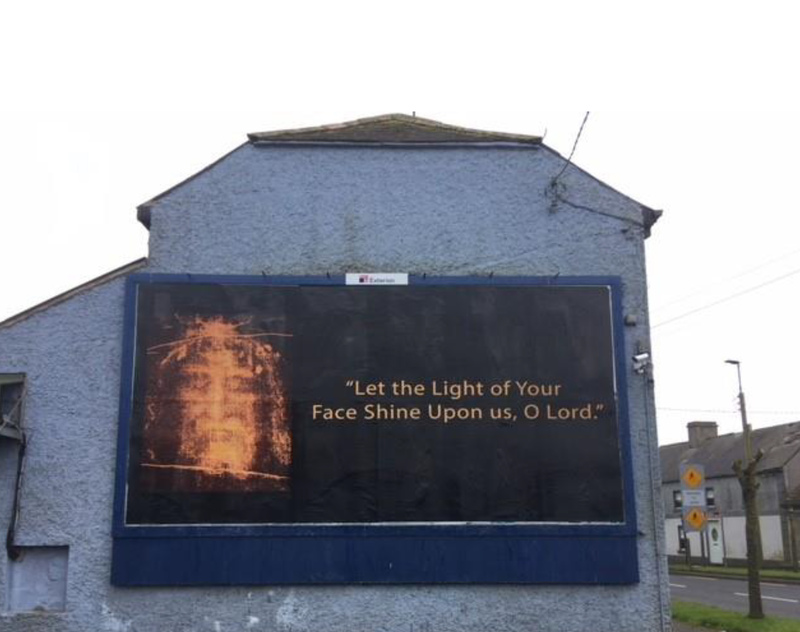 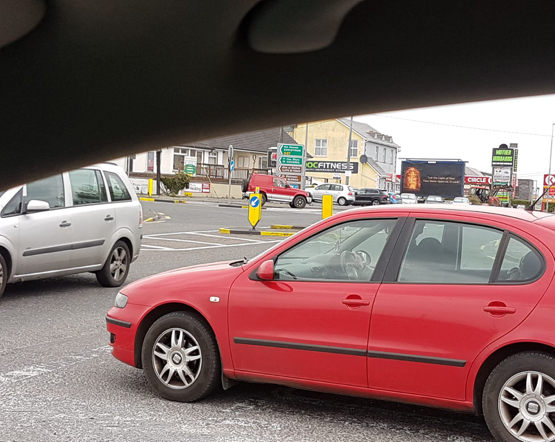 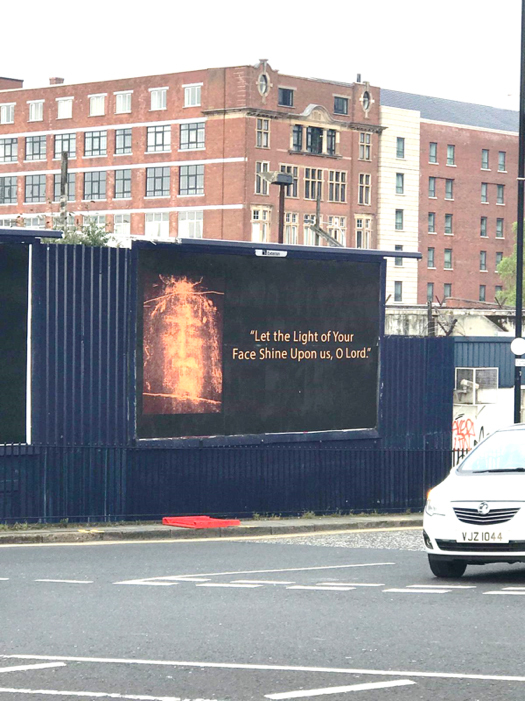 The 2019 Holy Face Campaign began with great success across Ireland and the world. 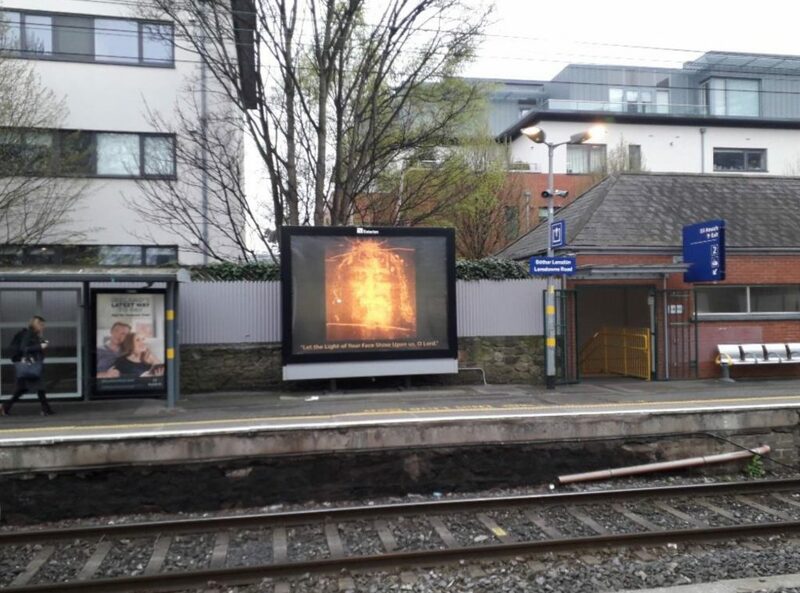 Hundreds of thousands of people view billboards across the country with 5 million people viewing our campaign on Facebook. 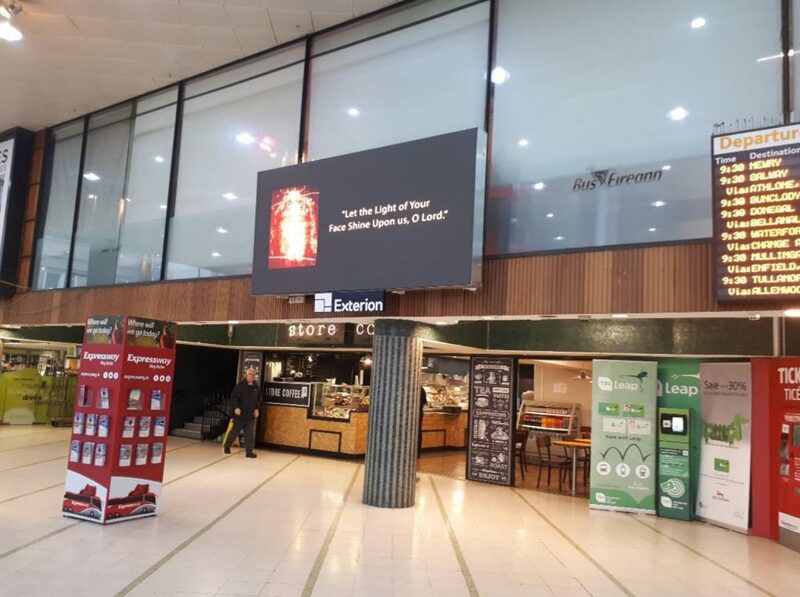 Thank you to everyone who has supported our 2019 Campaign.